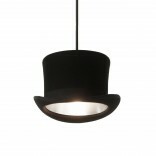 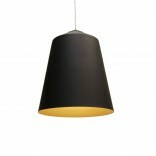 Round Form lamp is a ceiling lamp by Design House Stockholm and part of the Form Pendants lighting family. 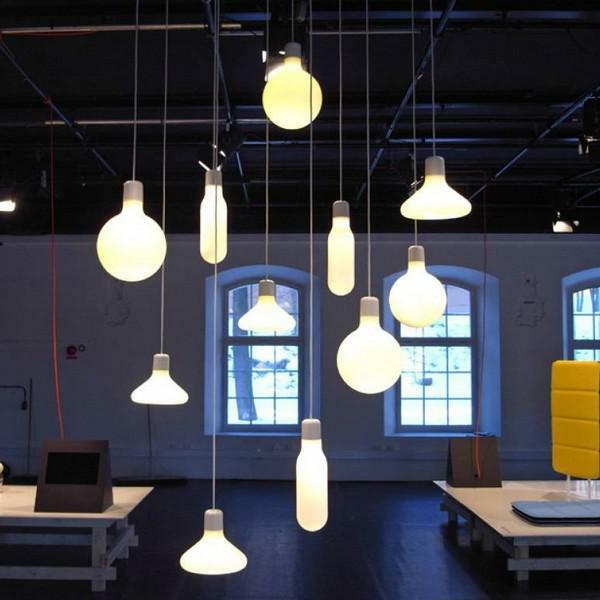 The Form Pendant lamps are a bunch of glass lamps that are stronger as a group. 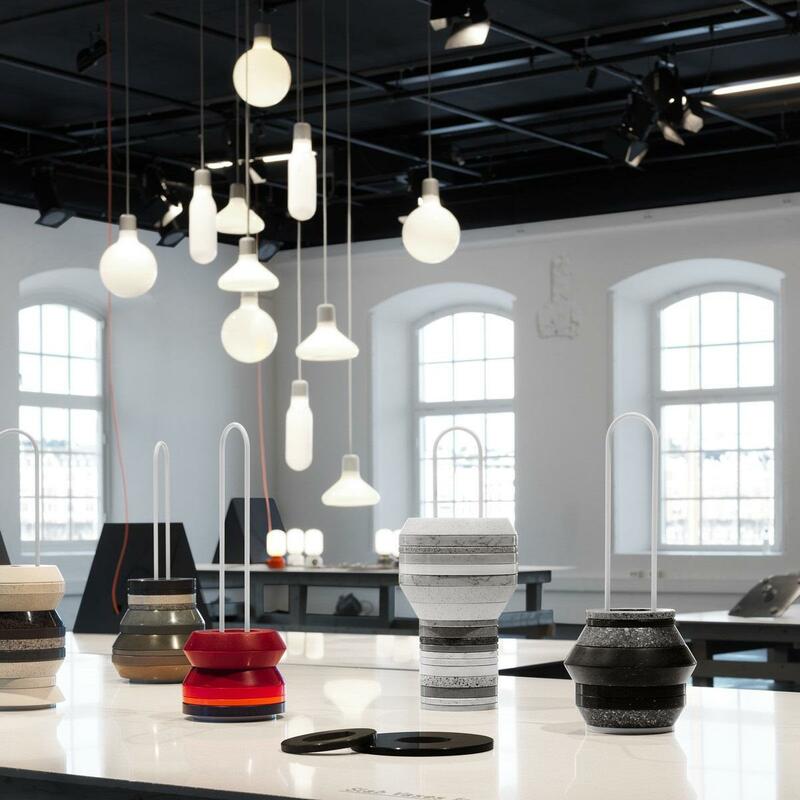 The basis consists of three blown glass forms borrowed from Bauhaus shapes- a circle, a triangle and a rectangle. 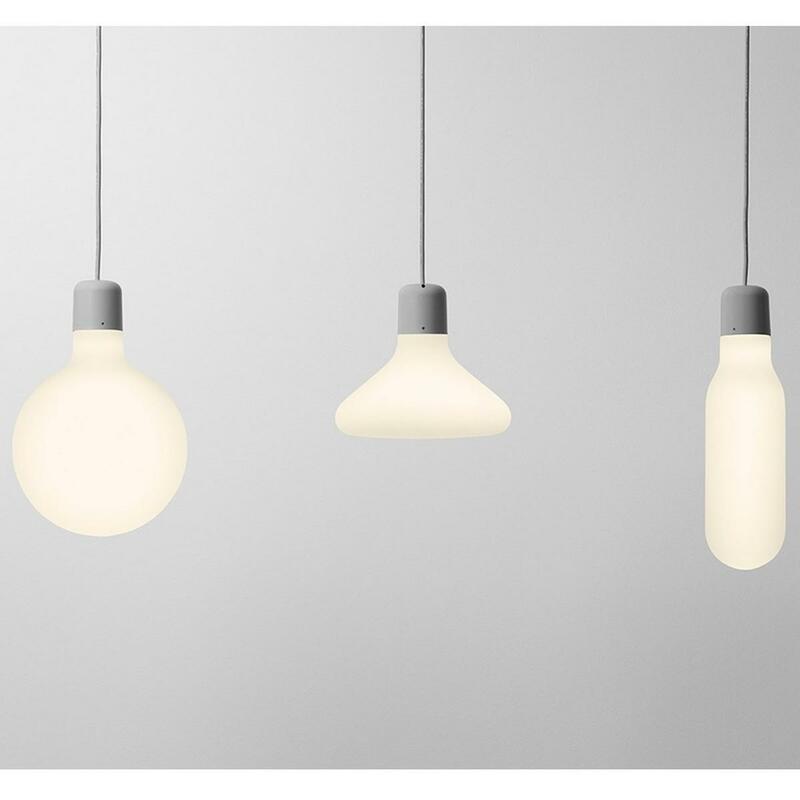 The distinctive and timeless world of the light bulb with industrial shades and globes but refined to a beautiful abstraction in white with a spatial sensation. 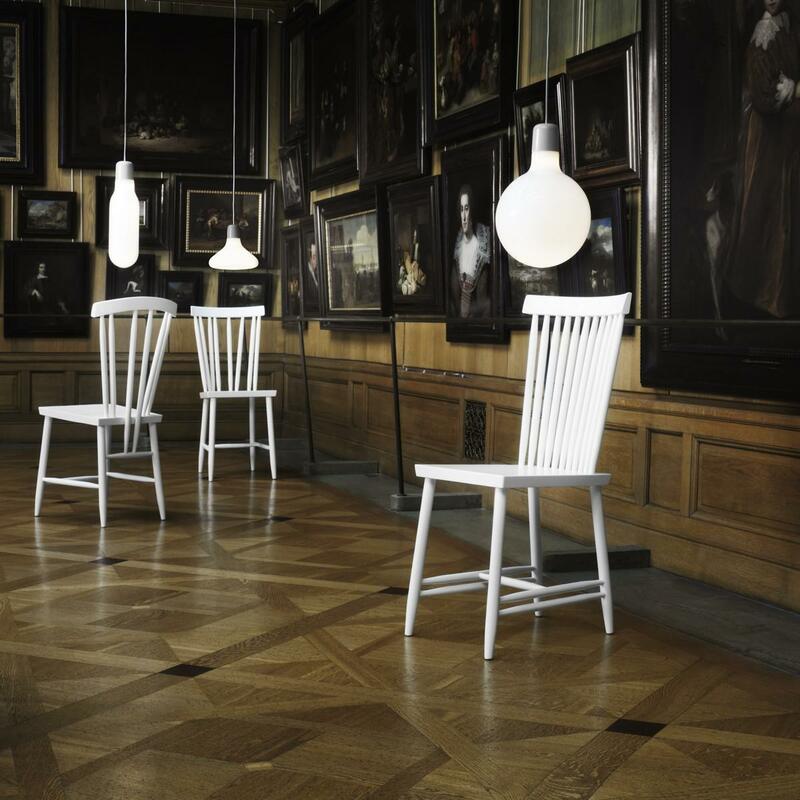 The idea is that we should find our own combinations of lamps at work, or at home above the dinner table. 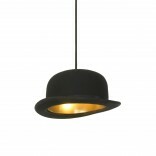 Functionally amusing and beautiful. 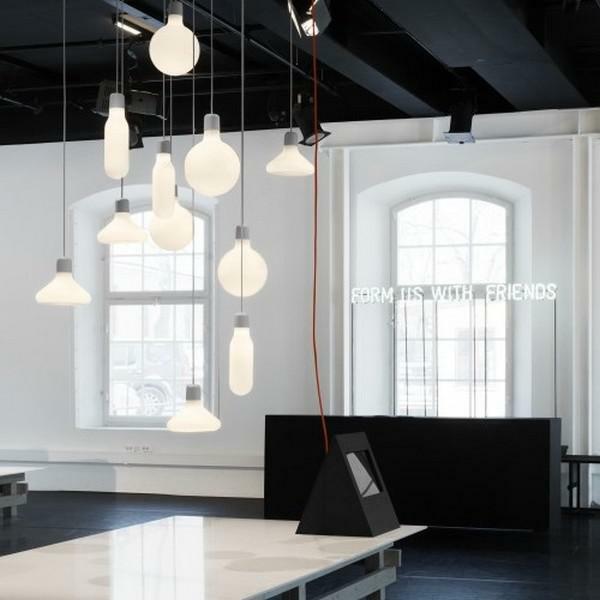 As Form Us With Love claim, “Lamps are like people, they are happiest in families” it is no surprise that they designed the Form pendant lamps as a trio. 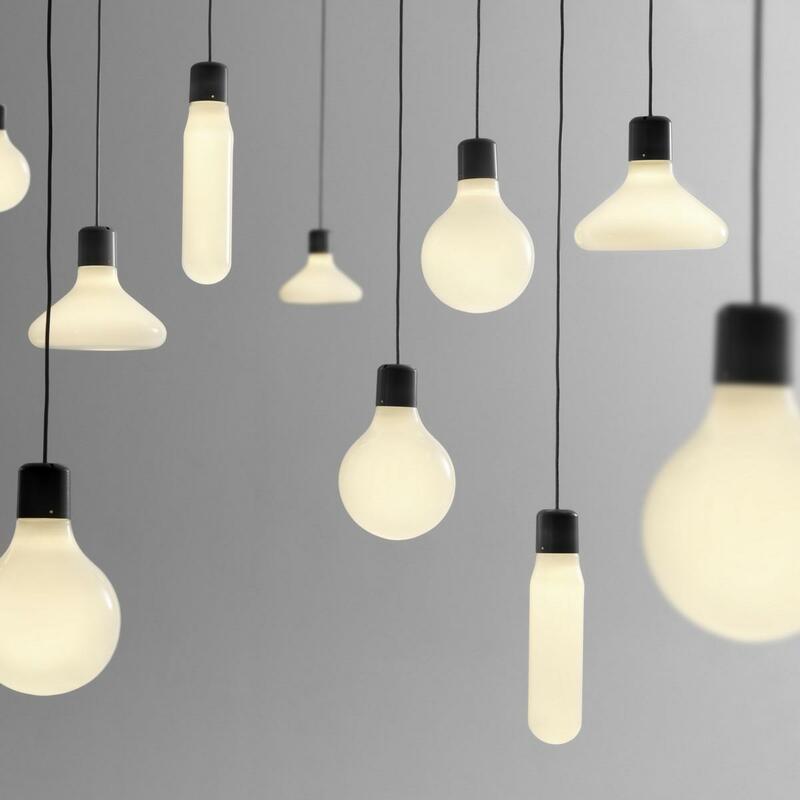 Even so, each Form lamp has its own unique shape. 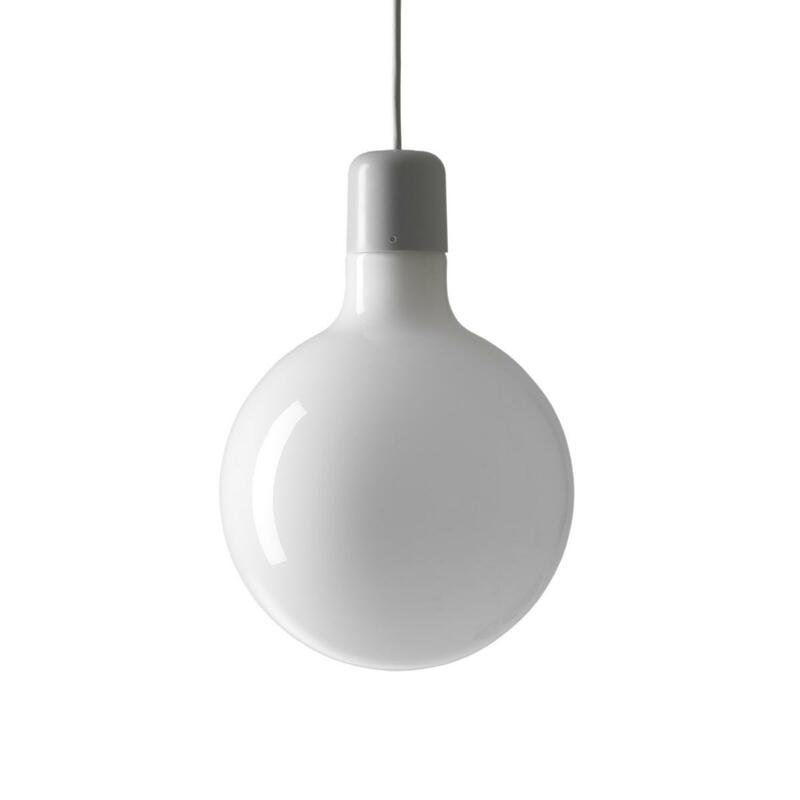 The Round Form Lamp is an elegantly simple bulb shaped pendant light. 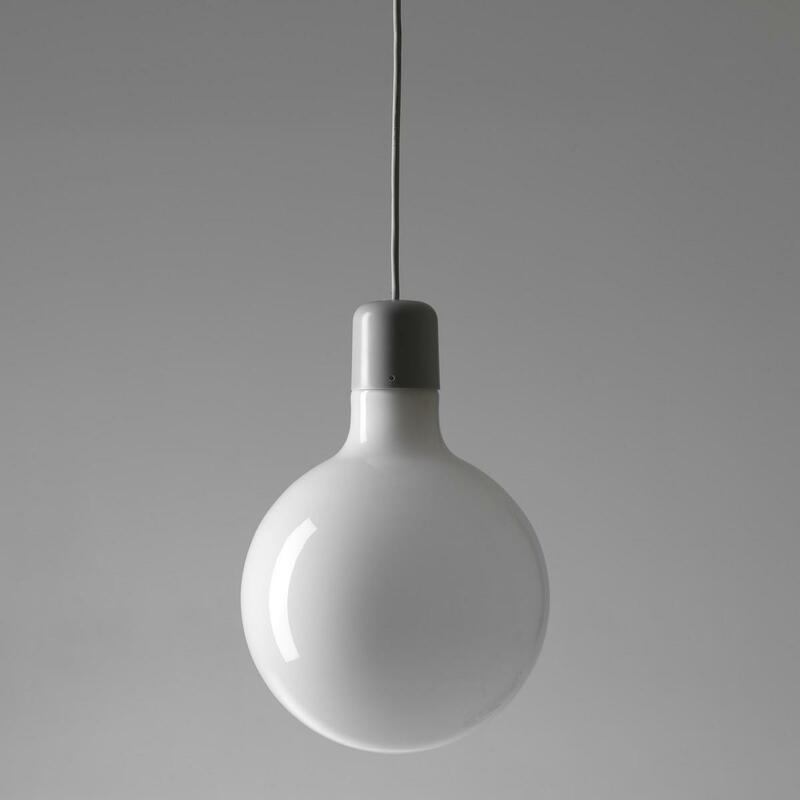 Material: White opal glass, mouth blown. 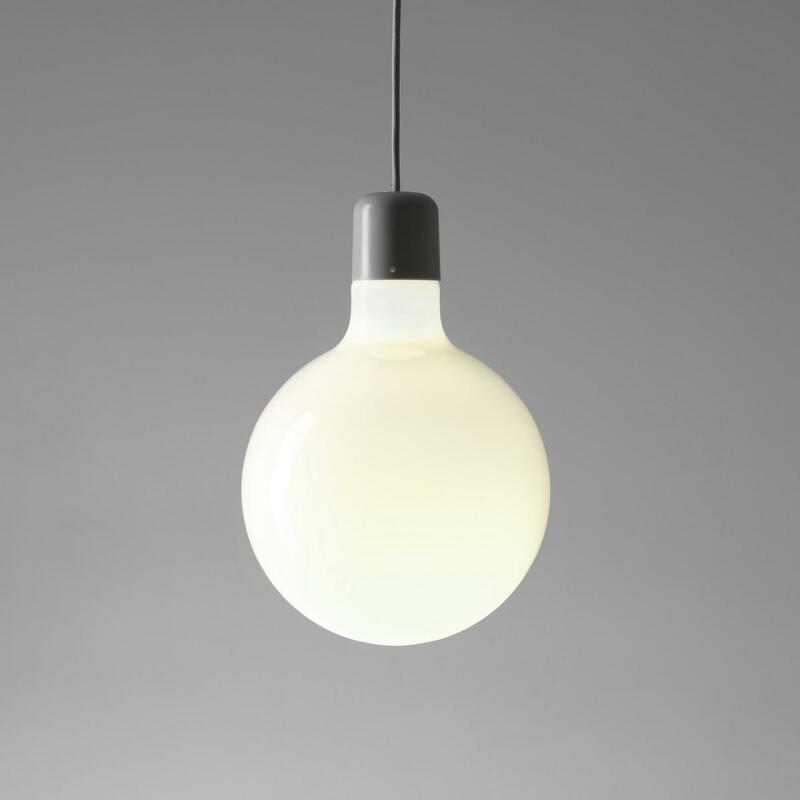 Grey plastic socket. 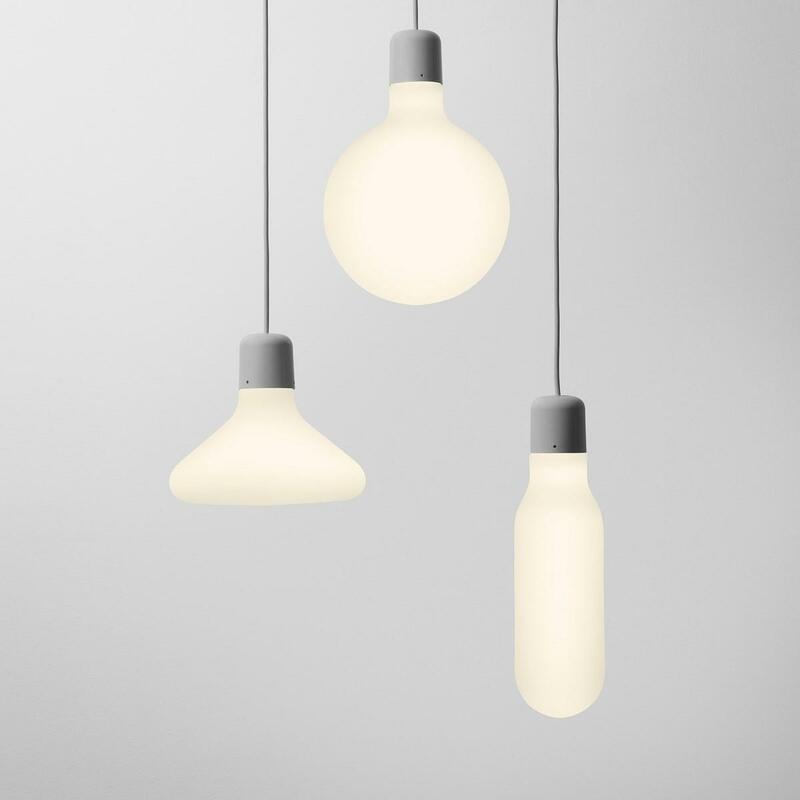 Silicone cord.